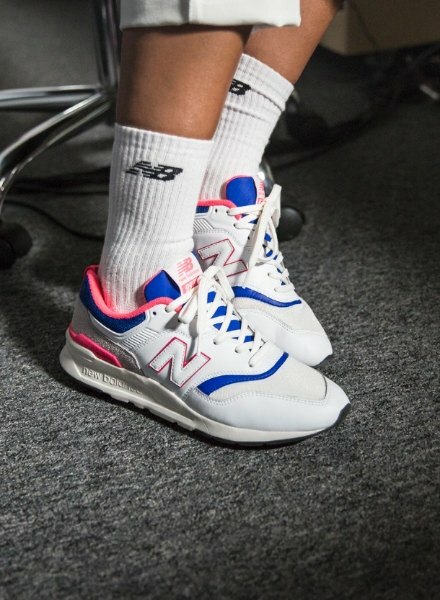 Seen the latest drop from New Balance? The 997H landed last week and one gal that’s loving them is DJ and Presenter, Emerald Lewis (@emeraldroselewis). 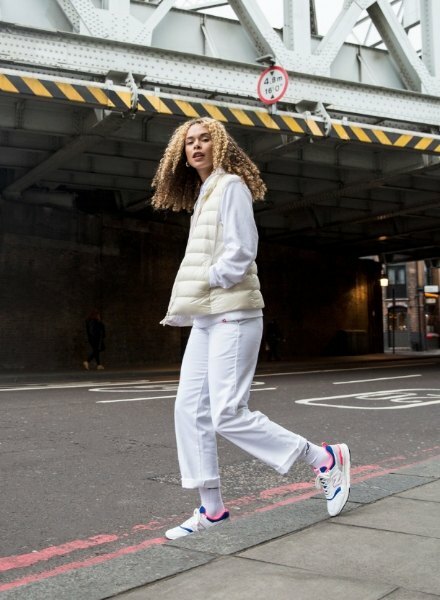 Recently, Emerald joined JD and New Balance for the ultimate campaign shoot. Taking time out of her busy schedule juggling radio, decks, stage and screen, we managed to steal 5 mins of her time for the low down on her career! It took a long time! I did a lot of DIY presenting videos, DJ’d a lot for mates and was working many a job at the same time. I was DJ’ing and presenting for free a lot of the time. I owe a lot to a friend who saw the hard work I was putting in, got me to record a radio demo and sent it off to a few stations. Rinse FM was the first to get back and they really put a lot of faith, time and effort into training me up. In 2018 I was MIA’s tour DJ, hype girl and did some backing vocals. We toured around the world. It was literally a dream come true for me! What makes you independent and unique? I try to just stay true to what I genuinely like, not being swayed by hype and clout, etc. It’s hard sometimes because it can go against the grain and could be a bit left field. But I think it’s incredibly important. Have patience. That’s something I still struggle with, ha! But it’s important. And get to know your craft inside and out. Study the technical stuff, get really stuck in, put the time in. Be thirsty and keen to learn all the time. Educate yourself. I would be nothing without people supporting me. It gives you the energy that you need. My family, friends and strangers who show love and support will never know the huge impact they have on my life. Cop Emerald’s 997H and shop the entire New Balance 997H collection on site now.